Finally – never again step barefoot on a LEGO® brick in the night! Leguino is now on Kickstarter. BELFAST, UK – March 2018 – Leguino launches on Kickstarter and creates the opportunity to anyone to invent. 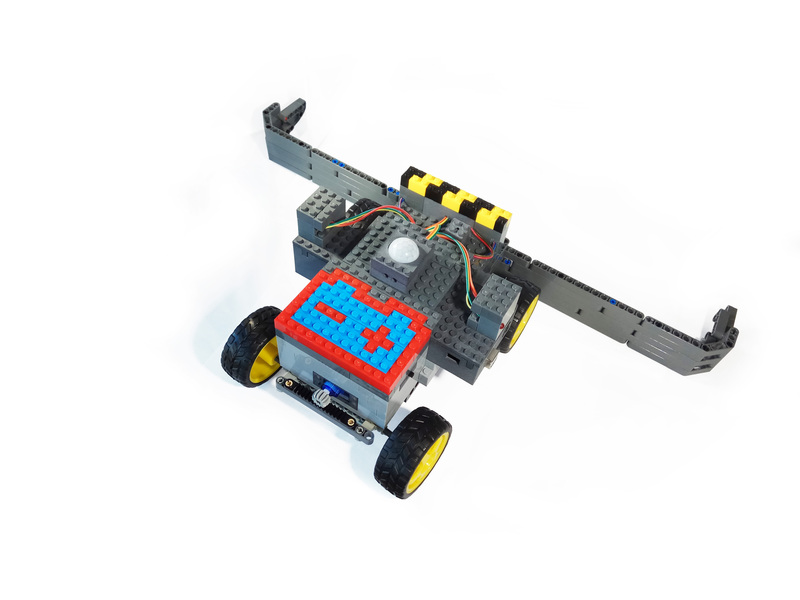 Leguino has built a Sweeper Bot which collects all the lost LEGO® bricks from your floor. The Leguino team made it possible by using the brick shaped Leguino electronics and designed the software for this unique robot with Leguino Visuino, the visual drag and drop software development environment. By removing the barriers between the worlds of LEGO® and Arduino™, Raspberry Pi and the endless range of electronics – Leguino is a unique marriage to break barriers and overrides limitations: It opens the door for building your next level Lego® project. Leguino parts deliver the bridge. Finally! Imagine the typical LEGO® projects: Most of them are locked in the LEGO® environment and the really hot and interesting electronic modules which are available for Arduino™ or Raspberry Pi and other compatible components cannot be integrated properly. They do not fit. By using Leguino parts these obstacles are removed: Revert to the endless Arduino™ solutions and add them to your new breathtaking LEGO® projects. Make your prototypes with LEGO® and integrate unique Leguino devices with crazy functions: Microphones, infrared data transfer, OLED displays, humidity sensors or why not try out a real webserver? 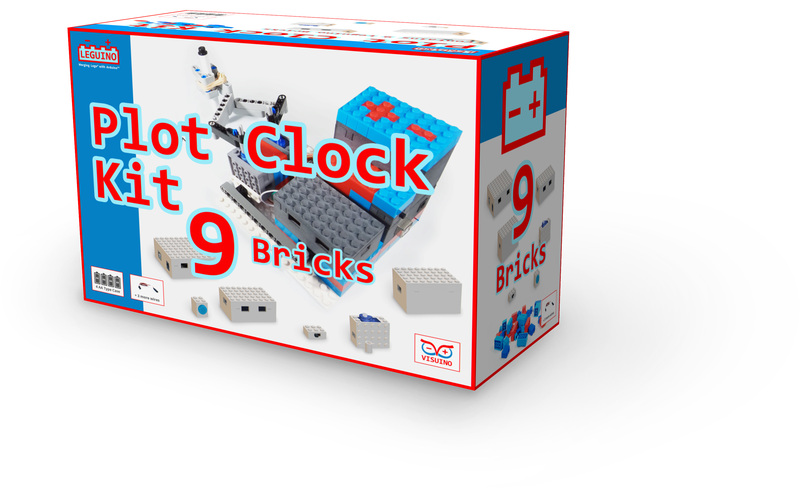 Connect your LEGO® project to the Internet and override all limitations. Inventing software with Leguino Visuino is as easy as connecting LEGO® bricks. For those people who are not skilled in writing software, developing programs has never been easier. Instead of writing hundreds of lines of programming code – Leguino Visuino, the visual drag and drop software development environment does all the hard work for you. 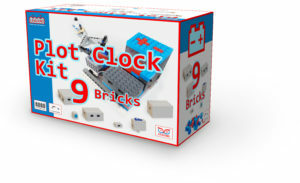 Just focus on what you will build with bricks, wire them together and see it running in minutes! The Leguino Vision started with a very straight forward approach: Merging simple tools together to empower people to overcome obstacles while inventing. The Leguino belief is that by lowering barriers more and more people can develop their dream projects and follow their own ideas and inspirations. Ones‘ age or manual skills may not restrict anymore. Leguino – you are the inventor! Dieser Eintrag wurde veröffentlicht in Crowdfunding, Education & Studies, English, General, Hardware, Lego Mindstorms, Programming, STEM und verschlagwortet mit Arduino, Lego, LEGUINO, Raspberry Pi von Sebastian Trella. Permanenter Link zum Eintrag.